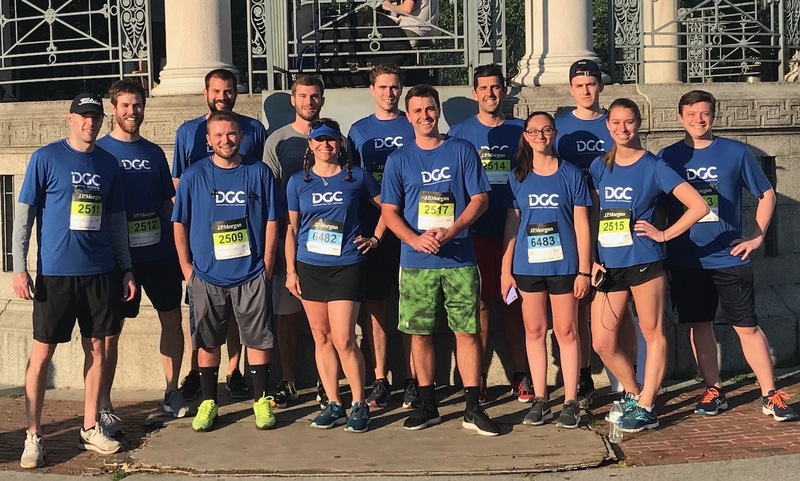 At DGC, our people don’t just go the extra mile for clients, we do the same for the communities where we work and live. Individuals regularly participate in various fundraising and volunteer endeavors, from working on a committee to sitting on a board to taking part in a wide range of events and service activities. Giving back is not just our corporate responsibility; it’s an important part of who we are. 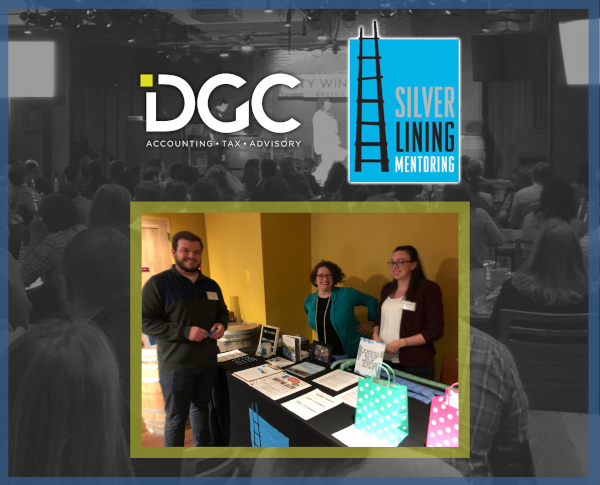 DGC is proud to support Silver Lining Mentoring. At our annual firm meeting, DGC employees raised over $1,300 to help SLM further their mission of supporting youth in foster care. From mittens to presents! 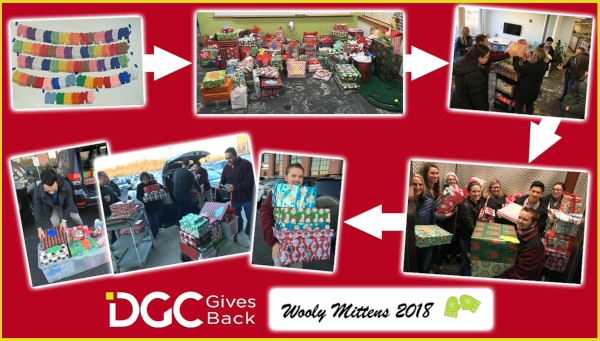 DGC employees purchased 153 gifts for 51 children, and once again this year supported the Department of Children and Family Services of Greater Lawrence with our Wooly Mittens gift drive. DGC was proud to once again participate in the MSCPA’s Day of Service. Over 50 employees in our Boston and Woburn offices visited four locations. We also held an in-office event. Check out our Day of Service slideshow. To watch a short video about how our team helps those in need, click here.